The tournament determines the No.1 league team of the world. Team Japan “J.D.W” was crowned the CHAMPION of 2016. 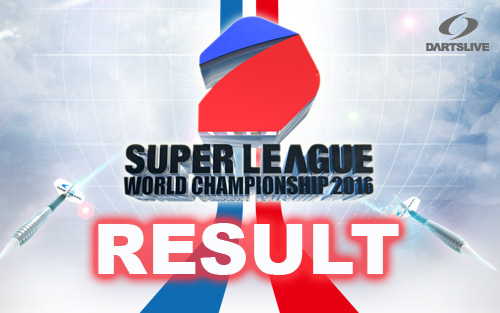 We will post Final match movie on “SUPER LEAGUE WORLD CHAMPIONSHIP” official website soon. >>Click here for the official website of “SUPER LEAGUE WORLD CHAMPIONSHIP”.